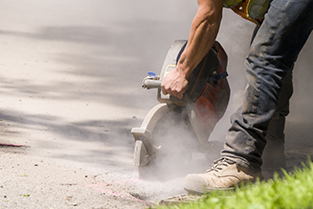 TOOLGAL offers its extensive expertise in creating new and innovative solutions for road repair projects as well as tools used today in thermal expansion cutting and renewing projects, telecommunication and lighting grids. TOOLGAL has the manufacturing capability, knowhow and experience to produce the tools needed for surface treatment: hand held grinding plates, plates, shoes and holders for grinding machinery as well as large surface leveling tools. 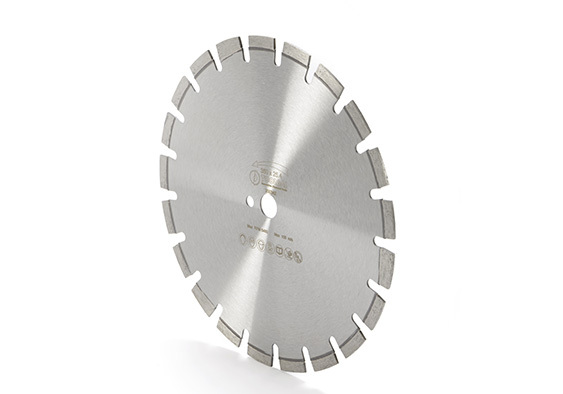 Toolgal provides wide range of narrow and wide slot floor saw blades using standard and tailor made blade designs for various floor cutting applications and substrates. 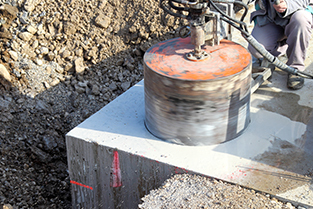 TOOLGAL’s in-depth knowledge, understanding and experience in the polish-calibration domain is based on over 30 years of cooperation with large engineering stone manufacturing companies. 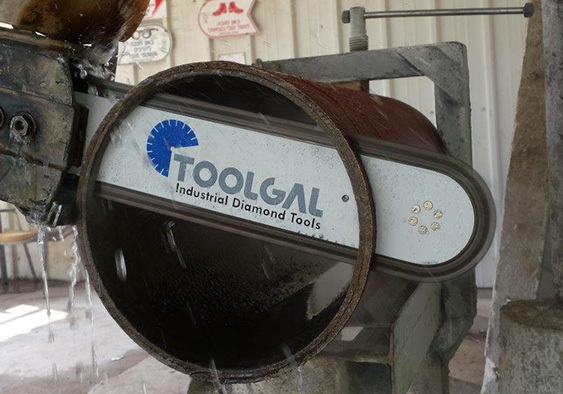 Toolgal saw blades are designed according to the aggregate type and machine power being used. Whether you are cutting green and cured concrete, asphalt, asphalt over concrete or loop blades, Toolgal has the right saw blade. No matter how small or large the project, we provide the range of saws you need. Toolgal offers high quality chains with compatible guide bars, sprockets and chain parts for general construction applications as well as an ingenious Bulk Concept and Assembly Kit. TOOLGAL’s capability to provide the most efficient solution for cutting Hollowcore PSC slabs, beams and railway sleepers is known worldwide. 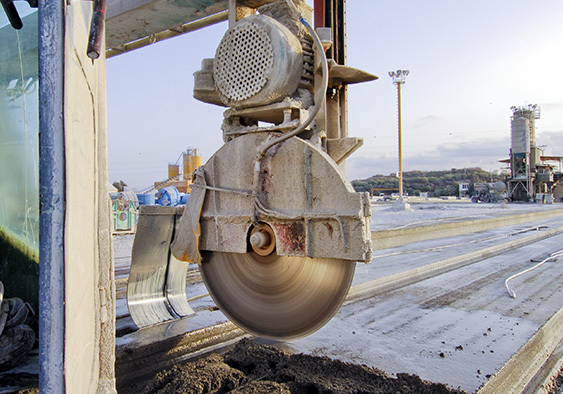 TOOLGAL developed a variety of products that can answer almost every demand and combination of reinforcement, aggregate type and cutting equipment. With decades of experience in design and manufacturing, Toolgal offers contractors an efficient and professional cutting solution for reinforced concrete, masonry, fire bricks and general construction materials. Toolgal core drill bits and the configuration of our professional diamond bit segments, guarantee quick and high performance drilling in all common construction materials such as concrete, reinforced concrete, concrete blocks and masonry.